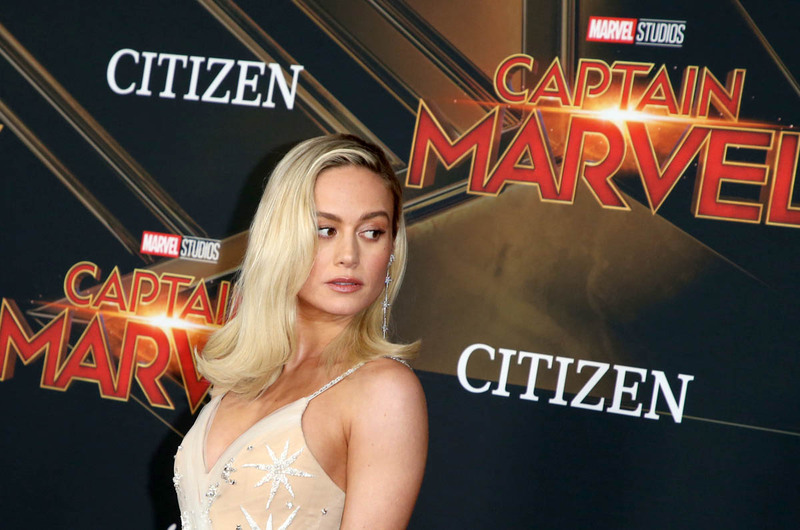 Despite diaper babies crying all over the internet and doing their best to convince themselves that everyone else hates Captain Marvel as much as they do, Captain Marvel had a big debut weekend, racking up an estimated $153 million in its North American debut. It turns out, the only people who did not see Captain Marvel were the diaper babies, and given the “A” CinemaScore, it’s safe to say the vast majority of people who actually saw Carol Danvers punch the patriarchy enjoyed it. Given that CinemaScore, word of mouth should be in Captain Marvel’s favor, and with the rest of March wide open, it should end up performing somewhere in the $400 million range domestically. Internationally, it is also off to a hot start. It’s raked up over $300 million already, and a combined $455 million launch makes Carol Danvers is the second-biggest worldwide superhero debut, ranking behind on Avengers: Infinity War. It is also the biggest worldwide debut for a female-led film. All around, a VERY strong start for Captain Marvel and a complete repudiation of the diaper babies. What we can learn from Captain Marvel’s stellar opening weekend is that diaper babies don’t matter and the constant, breathless reporting on their mantrums can and should be abandoned. There is a particular segment of the populace that is going to cry whenever “females” come for their sacred pop culture. But they are clearly not the majority and despite exploiting the weaknesses built into digital platforms like Rotten Tomatoes, their screams are really just whispers and no one has time for them. Clearly, everyone was too busy going to see Captain Marvel. So we should resolve to not give them the bytes and ignore them the next time they pitch a tent on the stupidest possible hill to die on (by my calculations, that will be when the first trailer for Star Wars: Episode IX is released). It’s bad enough we gave up on Ghostbusters. They don’t get any more of our time, and they don’t get to steal any more of our joy. Henceforth, diaper babies will be given exactly what they deserve, which is f-ckin’ nothing.